This is how soon to be parents describe their feelings as they wait for the arrival of their newborn. There are a lot of things a new parent should be prepared of. But aside from changing nappies and sleepless nights, new parents should get ready for the financial responsibilities of parenthood. 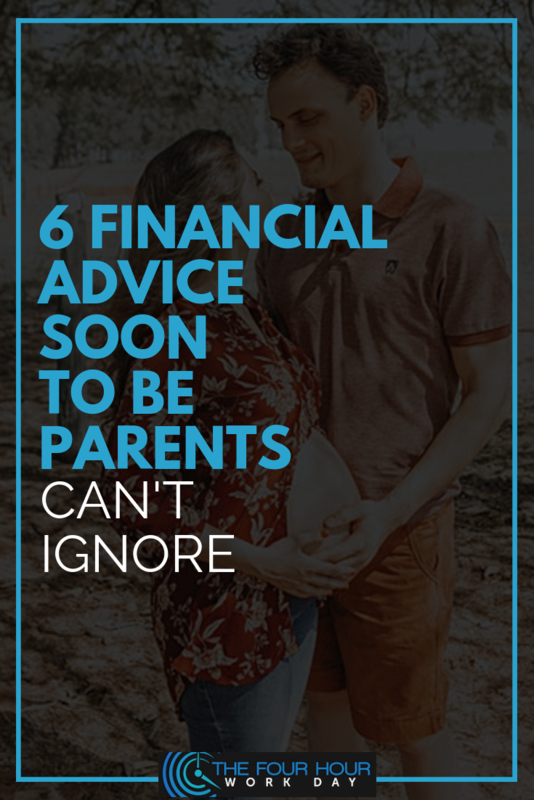 Here are some financial tips you might consider as you wait for the coming of your bundle of joy. It’s no longer about yourself now. In a few months time, an innocent child will hugely depend on you. What if something unfortunate happens to you? Put life insurance on top of your priority. You’ll have the peace of mind of knowing your child’s future is secured if and when an unfortunate event happens. 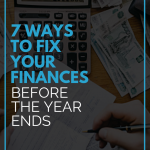 You’ll need a budget overhaul. Additional expenses such as milk, vitamins, medicines, and other essentials are included in your grocery list now. As you review your income and expenses, look for what you can adjust. 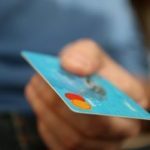 Is your income not enough? Time to be selfless. Cut down on spending for wants and prioritize baby’s needs. Do you have Netflix, cable or gym subscription? Let go of these for now if your income is not enough to cover these. Do you always dine outside the home? Why not try home cooked meals this time. Eating at home is economical, healthier, and at the same time a fun way to bond with your family. Can you walk or bike on your way to work? Consider carpooling to reduce transportation costs. It would take a little sacrifice on your end because having a baby can be expensive. If you need extra income, start looking for side hustles while baby hasn’t arrived yet. Budgeting becomes more challenging now compared when you were just a couple. This is one of those crucial times when you need to be open with each other about your finances so that you can both decide and adjust. It might take some time until you can come up with a budget that works best for your family and that’s okay. Most of the time, new parents get too excited that they overspend for baby stuff. Even the unnecessary ones. Sure, you want the best for your little bundle of joy but there are other more important things to prioritize. Think of what you can save. Breastfeeding can save you big bucks. How about using a cloth diaper instead of disposable ones? If possible, don’t buy too many toys, shoes or clothes because babies will outgrow these fast. Don’t live beyond your means. Baby stuff doesn’t need to be branded and new. Be practical. As for childcare, plan ahead on who will take care of your baby when you have to return to work. Having a nanny can be expensive. If it doesn’t fit your budget, maybe you ask for help from the grandparents or decide if one of you will need to stay at home full time. This will heavily depend on your income though. 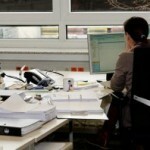 Can you live on a sole income only? This is why you and your partner needs to talk about this. Most people take emergency fund for granted. In case you haven’t established your emergency fund yet, start saving for one now. Raising a child can be difficult. Kids are fragile, vulnerable and can actually be accident prone. You have to be prepared if unexpected things happen not only to your baby but also to yourself. The ideal emergency fund is 3 to 6 months worth of living expenses. 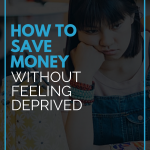 This may cost a lot but if you start early and contribute to the fund little by little, you’ll be surprised that you are ready during rainy days. This may sound too advanced but preparing for your child’s future should include a college plan. Sure, it’s nice to teach kids about hard work so they can put themselves through college. 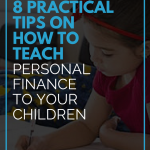 But if you’re able to save for a college plan now, that will help save your child from having to incur skyrocketing student loans in the future. Time will come your children will grow up and have a family of their own, too. Start saving for your retirement so that you’ll have peace of mind. Peace of mind that you’re never going to worry about medical bills and daily living expenses. Parenting isn’t easy. You’re no longer just taking care of yourself. You are a family now. 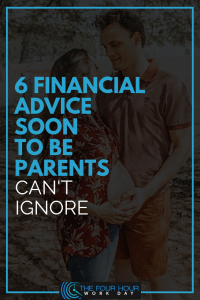 With proper financial planning and wise money habits, you can create a secured life that you can enjoy with your growing family.